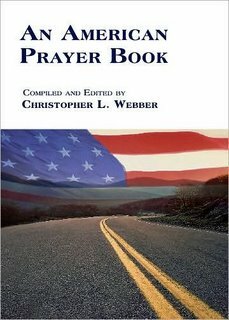 The controversy over the choice of Rick Warren to offer prayer on Inauguration Day led me to look again at the Inauguration Day prayers in An American Prayer Book (Morehouse Publishing, 2008). Examples of the art are provided from ZeBarney Thorne Phillips, Dwight Eisenhower, and Billy Graham. Phillips’ prayer is as memorable as his name, but the others seem to me uninspired. Had they asked me, I would have provided the prayer below. 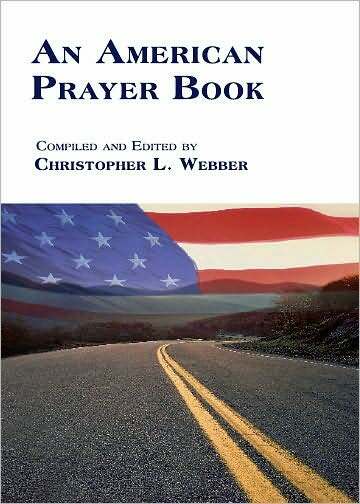 I will be happy to send a free copy of An American Prayer Book to anyone who can provide a prayer which, in the opinion of the judges (me) is at least more memorable and appropriate than those in the book. Family members not eligible. Deadline: midnight of Inauguration Day. and to choose leaders to guide us toward that goal. and turning often to violence for lack of hope. to go forward from this day and place. This is just perfect, I think. I was working last Tuesday and only watched the swearing-in and President Obama’s address live. I watched extensive re-broadcasts and commentary when I returned home that evening. Until I read your post I had not realized that I had not heard a word about Warren’s prayer! I just read it now and I see that since it was non-controversial and attempted to be inclusive, the media obviously found it unworthy of coverage or comment. Thorne Phillips’ writing versus Rick Warren’s is clearly a case of the King James version of the Bible versus NSV; each has its place, but we all have our preferences.